The MOST high energy, action packed flying we have quite possibly ever done! Including machine gun car/moped/van chases, crashed, hails of gunfire…and a couple of traffic jams. Great shoot with complicated coordination required. The main challenge was delivering pace with the aerial shots. Often a drone can be used as a ‘breather’, to add scenic elements and context. 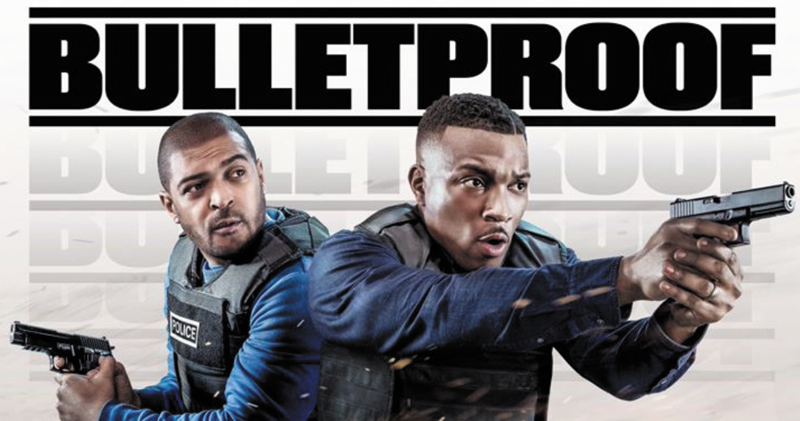 For bulletproof we were asked to really get amongst it. Fortunately, the production had very capable stunt coordinators and action vehicle drivers. We worked to deliver shots that put the audience up-front with the action. On one occasion we were so close to the action that the ‘hero’ car threw up dirt that struck the drone. Good job we use sturdy reliable ALTA 8’s on all our heavy lift deployments!